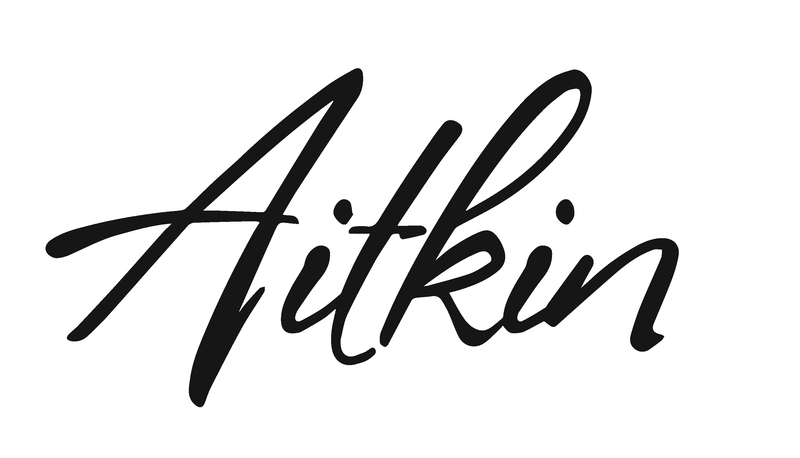 Why should I become a member of the Aitkin Area Chamber of Commerce? A positive return on investment! Website exposure: As a member of the Aitkin Area Chamber of Commerce you can have your business listed on the Chamber website. Want to make a difference? Click on “Join Now” and attend one of these functions! Membership Networking – Our meetings are currently being restructured to better meet your needs. Watch for new updates! Business After Hours – are held on the last Thursday of the month, Feb – October from 5 p.m. to 7 p.m. Plan to join us for a relaxing visit among friends. Bring your business cards to distribute to potential new customers.